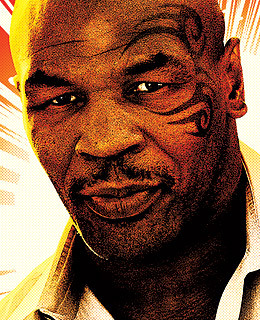 Mike Tyson  the hope, then the shame of boxing  sits for a tell-all documentary by James Toback. By turns charming and horrifying, Tyson details his bouts, in and outside the ring, with a rough eloquence. Here's a movie that could be crowned best sports documentary, heavyweight class.